Saygreeeeenngrin. 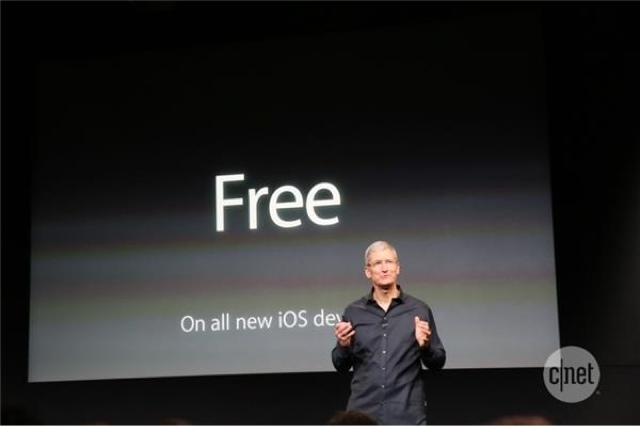 : Free iWork and iLife apps on older devices? 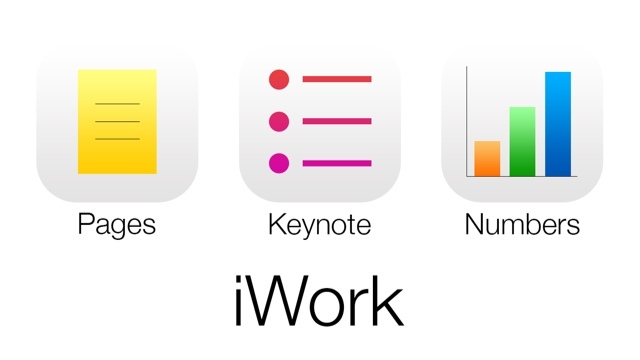 Free iWork and iLife apps on older devices? 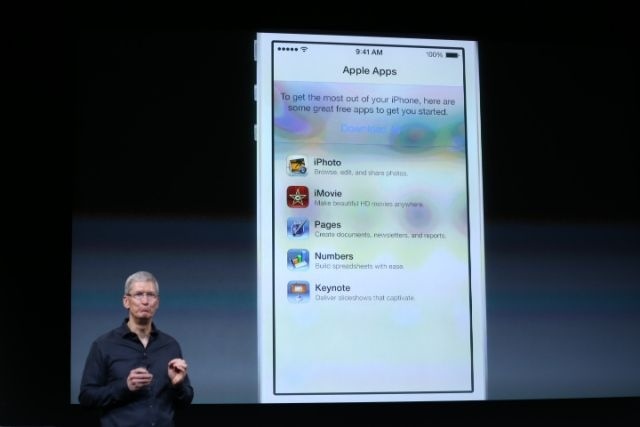 2) Choose 'Set Up as new iPhone' in iOS 7 setup screen!